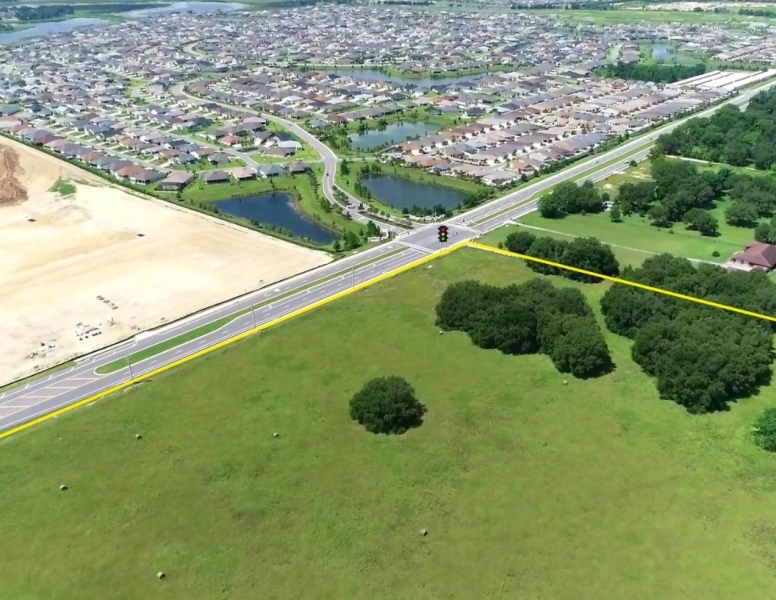 68 acres mixed use site at "the Villages"
neighborhood market and many other retail shopping opportunities. 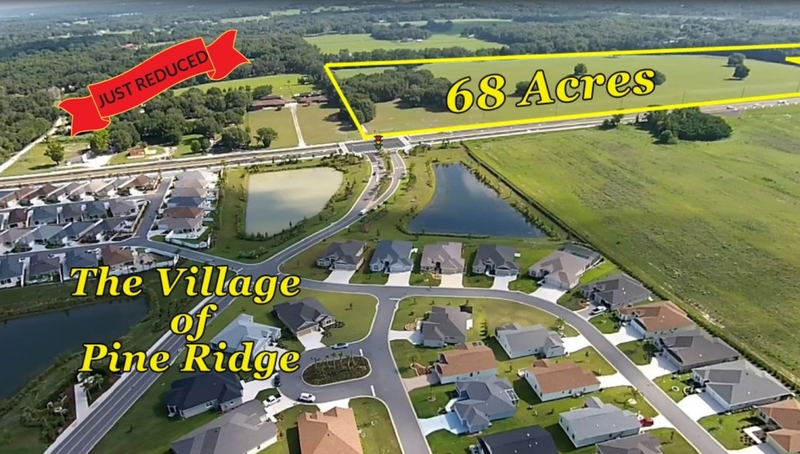 • Adjacent to "The Villages" #1 Growth Development City in the US the Last Two Year. • Drive Times: Fruitland Park 3 minutes, Wildwood 6 minutes.